In the second of a two-part series, focused on SAOs in Indonesia, this report examines the performance, expectations, and challenges faced by SAOs, with particular reference to whether SAOs are meeting the expectations of entrepreneurs and investors and how gaps in expectation can be addressed. What Do Women Entrepreneurs Expect? 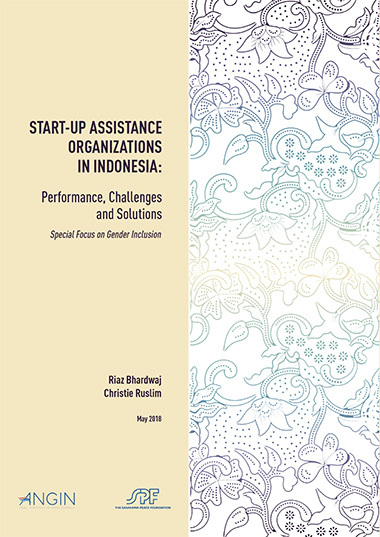 Why Do Fewer Women Entrepreneurs Participate in SAO Programs? What Do the Investors Say? Part 4: How to Design and SAO Program?